My CSI allows member school administrators, teachers, and staff exclusive access to proprietary tools and resources to advance Christian education. My CSI is a central database of accreditation, curriculum, leadership development, and employee benefits information, tools and resources. Log in or sign up to unlock invaluable resources to advance Christian education. 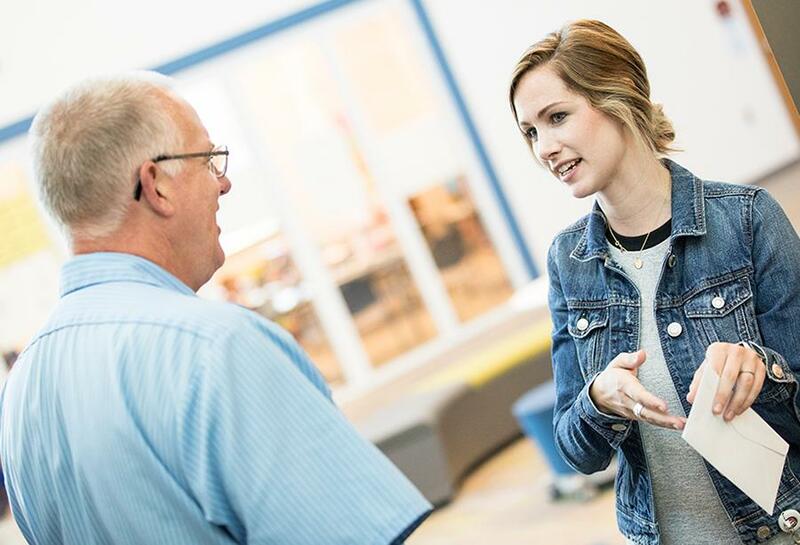 CSI continues to positively impact schools in the areas of curriculum and instruction, leadership development, and accreditation in the face of continued dialogue centered on pension issues. What lies ahead for Christian Schools International? Our new strategic plan and our vision statement position Christian Schools International as the thought leader and leading voice in Christian education presented from the reformed worldview perspective. Our goal is to enable Christian schools and Christian educators worldwide to flourish.